Hotel Saraswati Palace welcomes you to the cultural capital of Dev Bhoomi. At the distance of 90 kilometers from Kathgodam. Hotel Saraswati Palace is situated at the heart of the Almora. 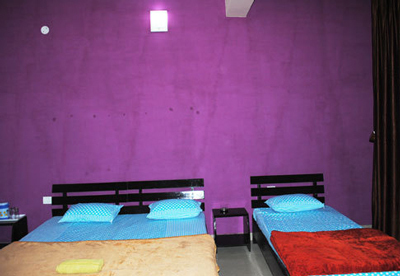 We have well furnished rooms with all modern facilities. A charming blend of elegance and calm, hotel Saraswati Palace is popular among tourists for providing comfort, service and relaxation for guests, at very reasonable prices. 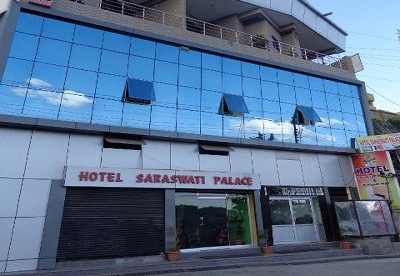 Hotel Saraswati Palace is situated in the heart of the Almora. 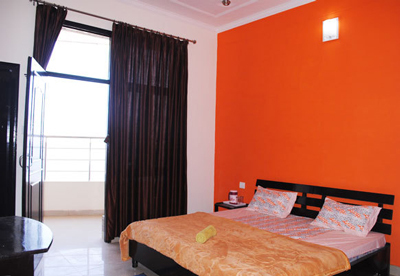 We have well furnished rooms with all modern facilities. The nearest places to visit from hotel are Chatai Temple, Jageshwar Temple, Kasardevi, Binsar, Ranikhet and Kausani. Hotel Saraswati Palace, Almora - Pithauragarh Road Dharanaula, Almora - 263601 Uttarakhand.